Are you experiencing Greater Bluffton, South Carolina life changes?  Get a free consultation regarding your real estate property or home. When life brings changes, Realtor Steve Wallace is ready to help you with real estate. Steve Wallace is your advocate, consultant and advisor, who will be happy to assist you with Greater Bluffton real estate and area homes. Become a client today and experience exceptional Realty services. Changing jobs? Pregnant with triplets? Going through a divorce? Someone special pass away? Ready for a move on the road to retirement? Know someone in search of their first-home? Searching for a dream home? Need to buy a home? Need to sell a home? Need an advocate and advisor that will assist you with Greater Bluffton real estate and area homes? Ready to upsize, or downsize? If you answered yes, to any, of the aforementioned questions, don’t delay, make contact with Bluffton Realtor, Steve Wallace, Weichert Associate, today. 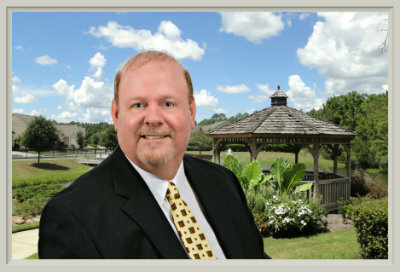 Steve is at your service for Greater Bluffton real estate and area homes for sale. Steve will be honored to be, your Greater Bluffton, South Carolina real estate professional. 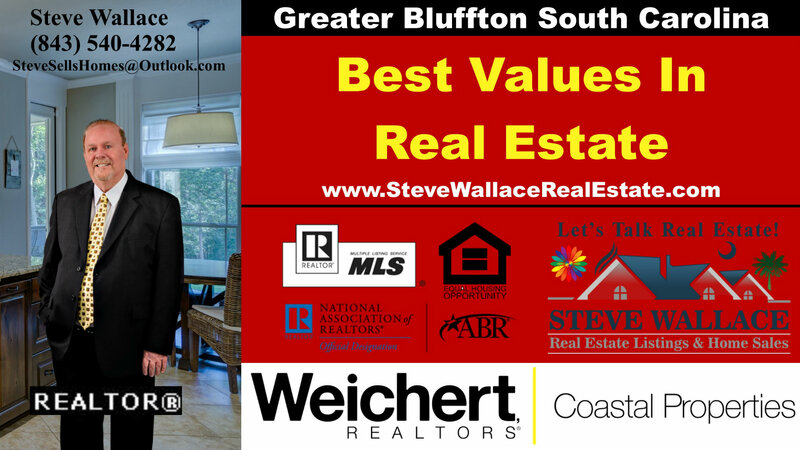 Whether you’re thinking of buying a home, or selling a home, Greater Bluffton Realtor, Steve Wallace, can help. Steve and his Weichert Associates can help you in all neighborhoods, and plantations, on Hilton Head Island, Bluffton, Okatie, Sun City Hilton Head and areas beyond in the South Carolina Lowcountry. We also help those interested in buying, and selling real estate, around the globe, through referral, to our network of expert real estate professionals. When you’re ready to buy or sell real estate property, make your first move a call to Realtor, Steve Wallace. Selling a Greater Bluffton home involves many steps and having an experienced Bluffton Real Estate Agent by your side will help you expedite the process and make the transaction run a lot smoother. Steve will be honored to be your Bluffton Real Estate Professional! He assists both buyers and sellers in Greater Bluffton areas of the South Carolina Lowcounty with either the purchase or sale of residential real estate. On your journey to your next home, make your first move a call to Steve Wallace, Realtor.